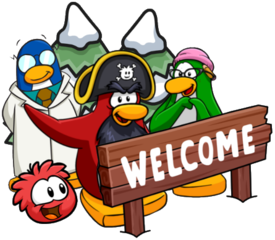 Today marks a year since Club Penguin closed their doors, and whilst I aim to make an entire post dedicated to this soon, I wanted to share a really cool video made by the SuperCPPS team! This video is really well edited and made me feel nostalgic about Club Penguin, it’s just generally an extremely brilliant video by the SuperCPPS team which I wanted to share! 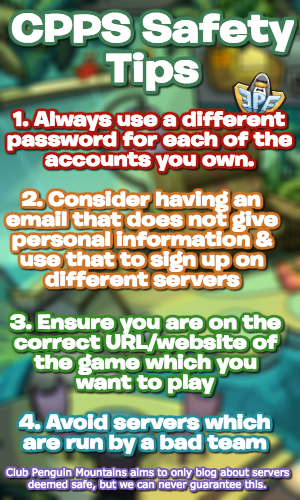 Thank you very much for reading, be sure to check back for more of the latest SuerCPPS news and guides! This was a very well made video. Made me sad to think about all the amazing experiences. Still makes me think why they closed down CP. I agree, it’s very well made and nostalgic! I wonder that a lot too, there’s a couple of good potential reasons, but there’s never actually been a main, proper list of reasons shared by the team. a downright, honest list is sometimes what I think should have been made by the team. most of us knew the main reasons, but I bet there were some kids who would have really liked to know. I completely agree, it may be a year afterwards, but better late than never!